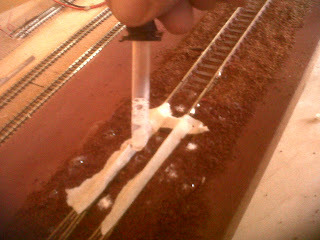 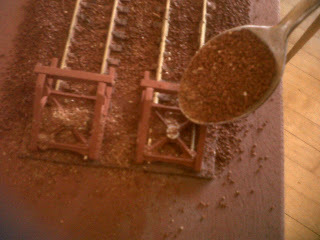 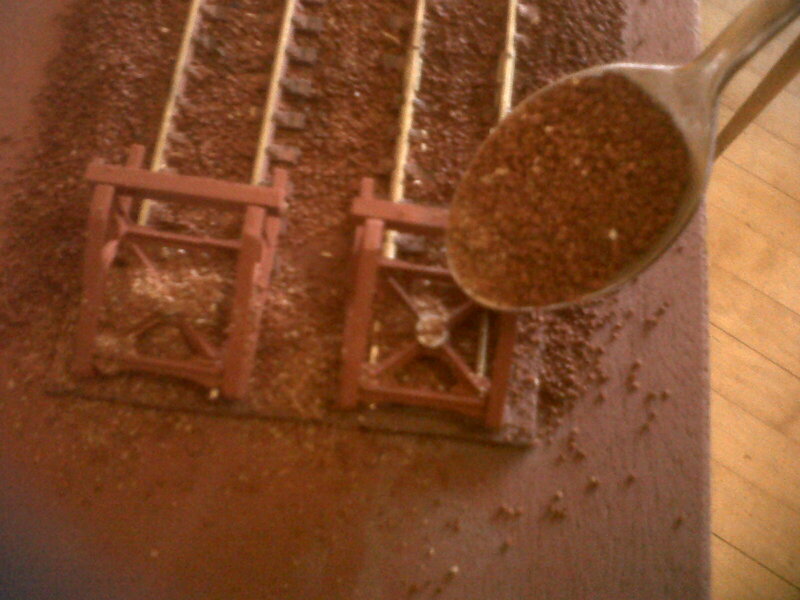 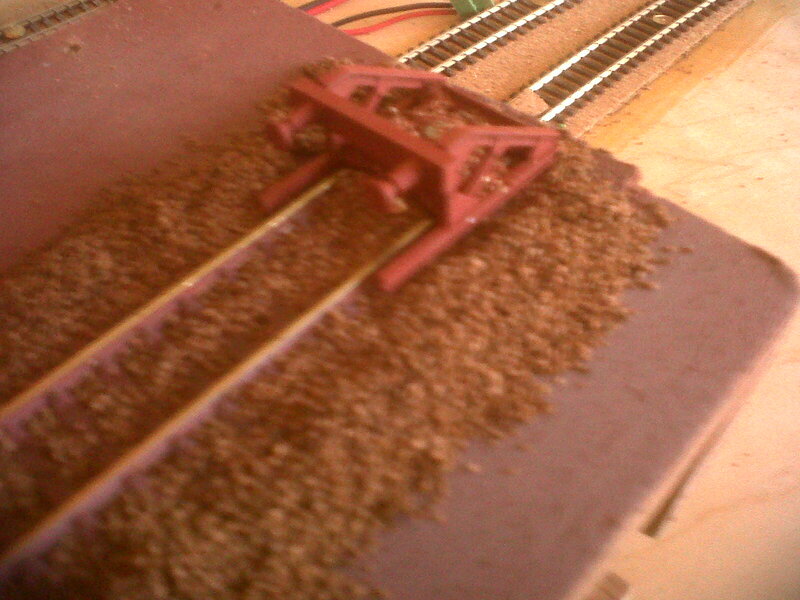 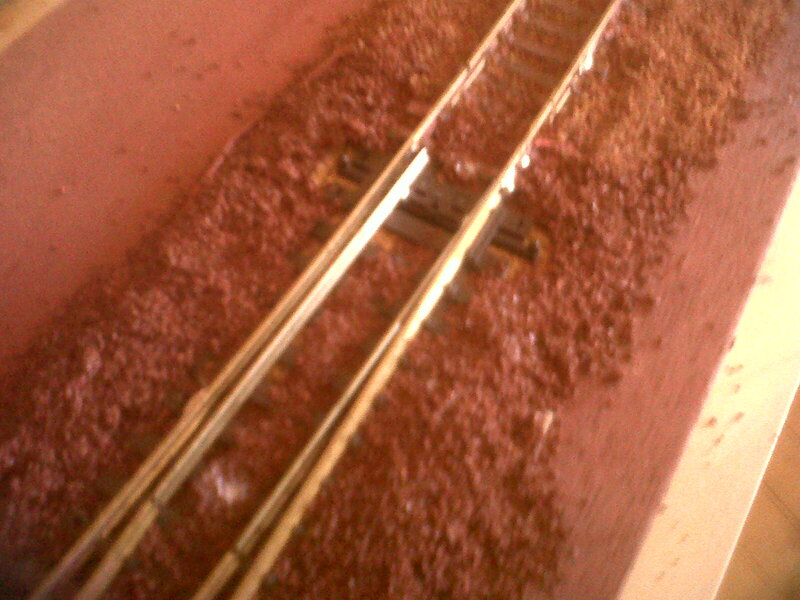 Finally, I faced up to ballasting the section of the points surrounding the changing mechanism. 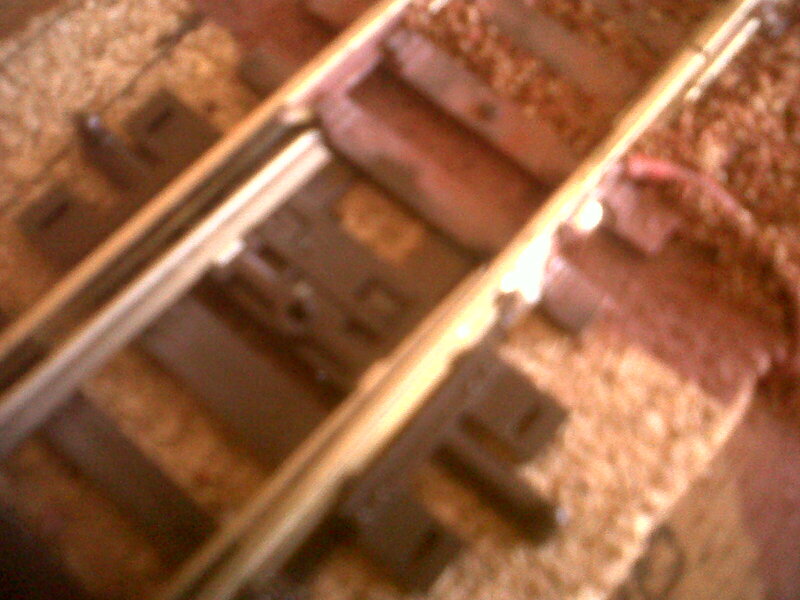 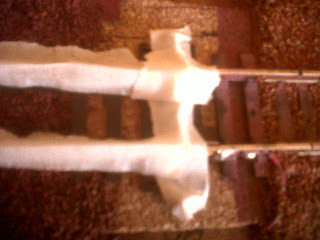 Used masking tape to protect the mechanism itself and the sections of rail which actually move when the points change. Used the eye dropper to distribute the PVA. 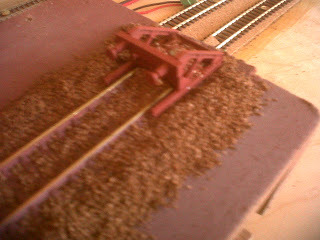 The final, final task will be to paint the sleepers adjacent to the mechanism - they got missed when the rest of the track was spray painted. This time I'll use a paint brush. 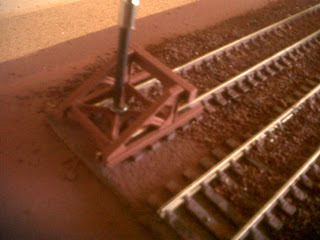 Try that tomorrow. 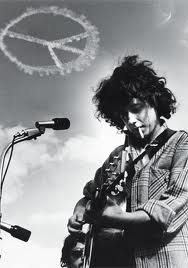 Born in 1947, he is the son of Woody Guthrie. 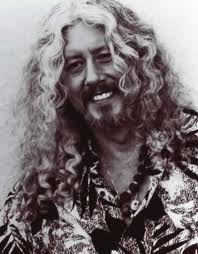 His most famous song is "Coming into Los Angeles" which I never get sick of. 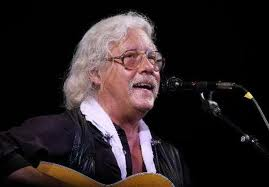 Arlo Guthrie has a most distinctive voice. As a pop voice, it is pretty much perfect. 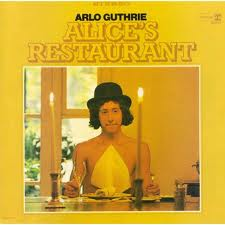 Another of his better-known works is "Alice's Restaurant", a satirical talking blues song about 18 minutes in length.